Did you know that today is National Peanut Butter Day? But, isn’t that everyday? Some people like that old-fashioned peanut butter & jelly sandwich and some… are more like Elvis; peanut butter & sliced bananas! Whether your preferred peanut butter sandwich is traditional or wacky… we discovered a new line to make your National Peanut Butter Day extra delicious. Crazy Richard’s Peanut Butter is made from 100% high-quality nuts and nothing else! Each jar is creamy clutter-free nut butter that is made without the usual oil, sugar, and salt, plus it tastes cleaner and better than any traditional nut butter. Sometimes your peanut butter gets all watery.. not with Crazy Richard’s! For Mom and Dad, CR also has a great squeeze bottle for the babies! Soft and easy on the tummy. 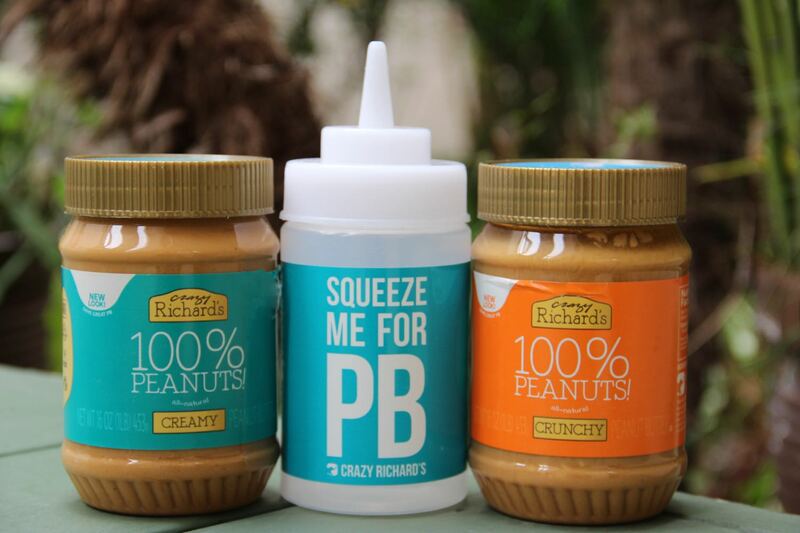 Here are some wacky recipe ideas with Crazy Richard’s Peanut Butter! 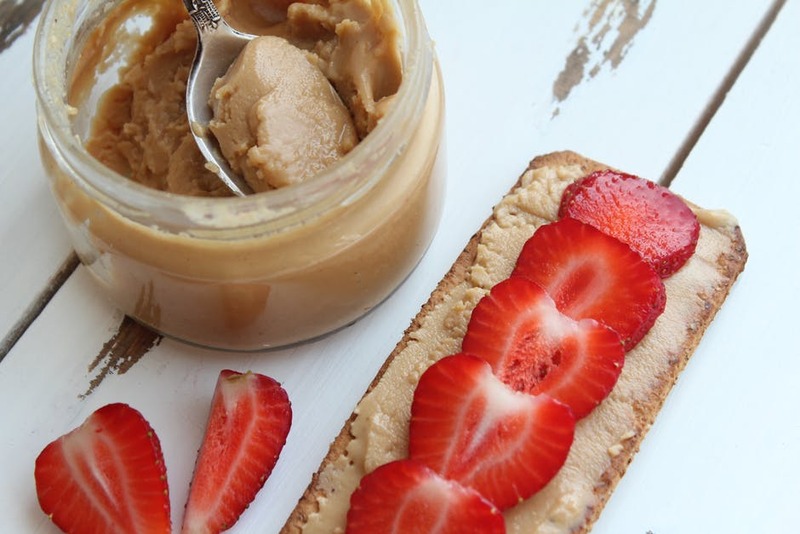 If you’re looking for a simple quick ‘n’ go snack… Take a 7-grain slice of toast, spread crunchy or creamy Crazy Richard’s Peanut Butter and top it with some slices of fresh strawberries. Always does the trick!